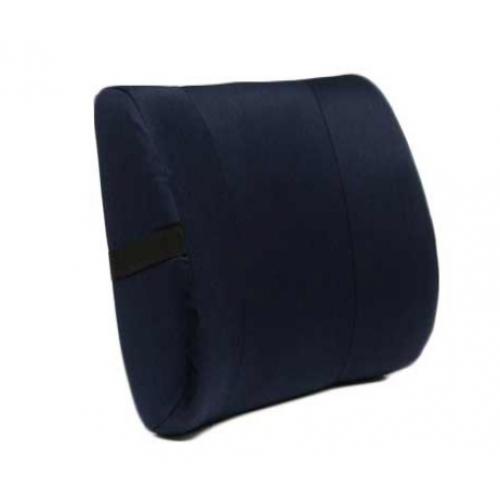 Spine Align Original Lumbar Cushions support and maintain the natural lumbar curve with added lateral support ensuring correct posture which aids in reducing lower back pain and associated symptoms. 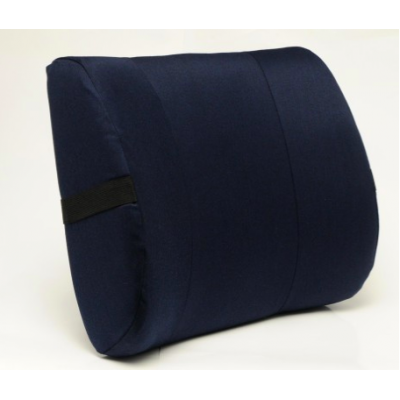 Removable washable cover with an adjustable strap for secure fitment. 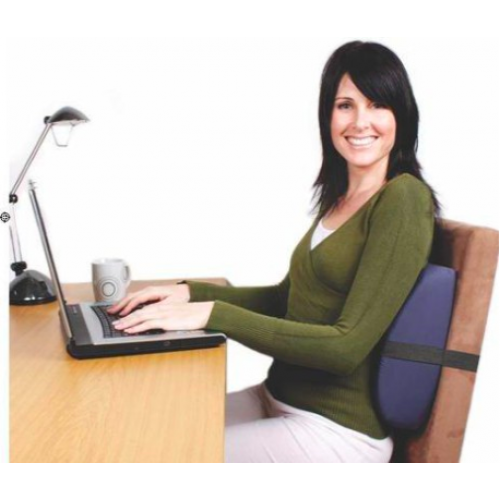 Ideal for office and home environments.